Solvent Base AdhesiveTough. 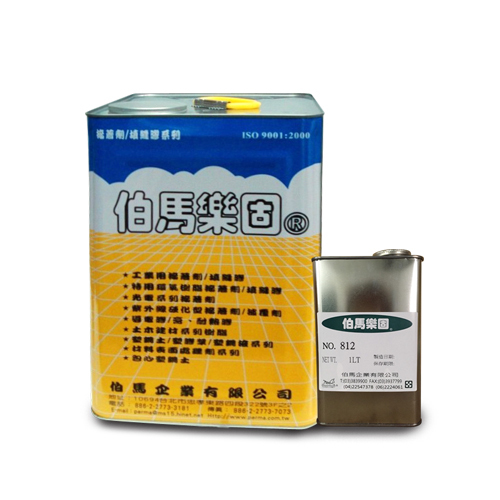 High viscosity liquid, 812 - PERMA ENTERPRISE CO., LTD.
For bonding in electronics industry, bonding of metals, rubbers and most plastics. Dear Sir/Madam, I’m interested in Solvent Base AdhesiveTough. High viscosity liquid, 812 that your company provides. Would you kindly contact me with your detailed product information and FOB price? Thanks.